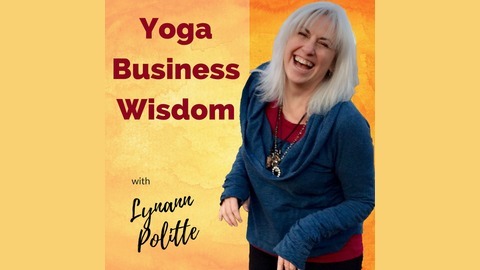 The Yoga Business Wisdom podcast gives yoga professionals proven tips and tools to create a prosperous business. 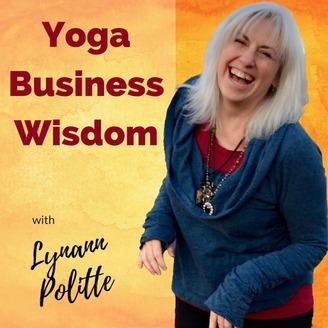 This podcast offers an easy and timely platform to share the answers to many of the yoga business questions I get from clients I work with, to a larger community. My goal is simple: To help you run your business smoothly and authentically so that you have more time to teach yoga, transform the lives of your students and live your life more abundantly. If you have a question you would like answered on the podcast please reach out to me at info@yonispeaks.com.